LIBERTY COUNTY, TX (KTRK) -- Have you seen Shane Edward Cox? He's a wanted man convicted for indecency with a child by sexual contact who authorities say jumped bail after his conviction. 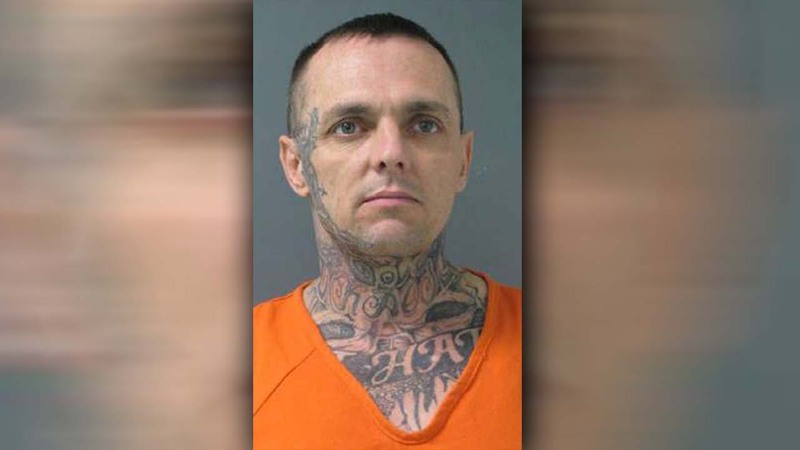 He was sentenced to five years in prison on March 21, but did not appear court and is wanted for bond forfeiture, according to the Liberty County Sheriff's Office. If you have any information about Shane Edward Cox, contact Sgt. Investigators Billy Knox or Chris Ungles of the Criminal Investigation Division at (936) 336-4500 or Crime Stoppers at 1-800-392-7867. You can report anonymously.